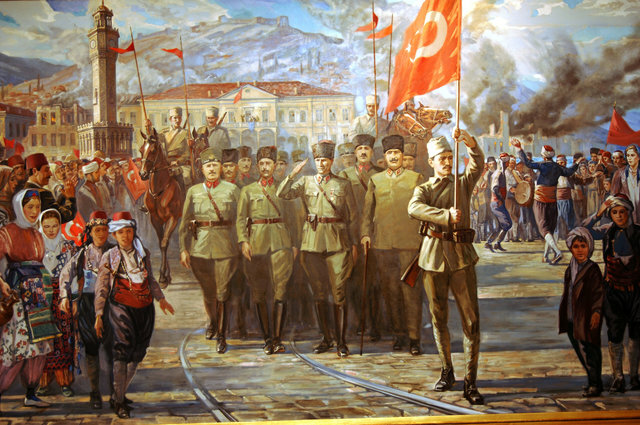 On 28th June, 1914, Archduke Franz Ferdinand assassinated in Sarajevo. After that, Austria declared war on Serbia. In August, Germany also declared war on Russia and France. So, there was two sides of war. Central Powers (Turkey, Bulgaria, Germany, Austrian-Hungarian Empire) were fighting against The Allies (England,Russia,United States,Serbia,France). 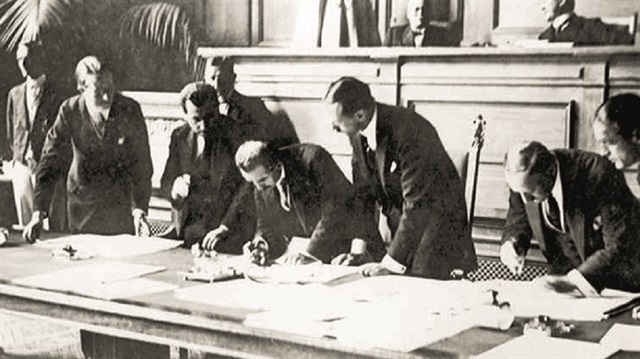 WW1 began in 1914, ended on June 28th ,1918 with the agreement which Germany accepted that they lost the war. 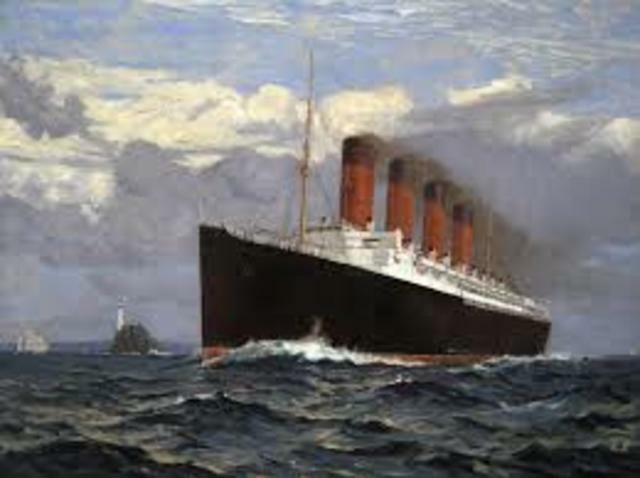 On May 7, 1915, less than a year after World War I (1914-18) erupted across Europe, a German U-boat torpedoed and sank the RMS Lusitania, a British ocean liner en route from New York to Liverpool, England. Jeannette Pickering was an American politician and women's rights advocate, and the first woman to hold federal office in the United States. 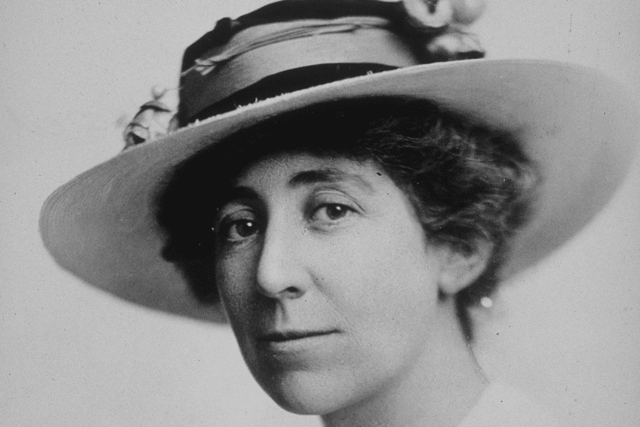 She was elected to the U.S. House of Representatives from Montana in 1916, and again in 1940. 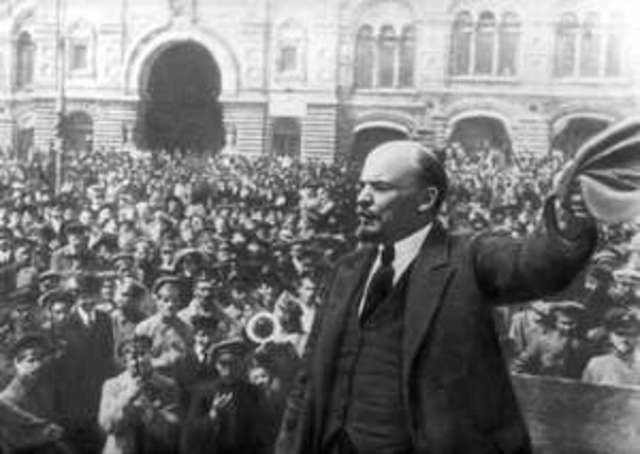 The Russian Revolution took place in 1917 when the peasants and working class people of Russia revolted against the government of Tsar Nicholas II. They were led by Vladimir Lenin and a group of revolutionaries called the Bolsheviks. The new communist government created the country of the Soviet Union. 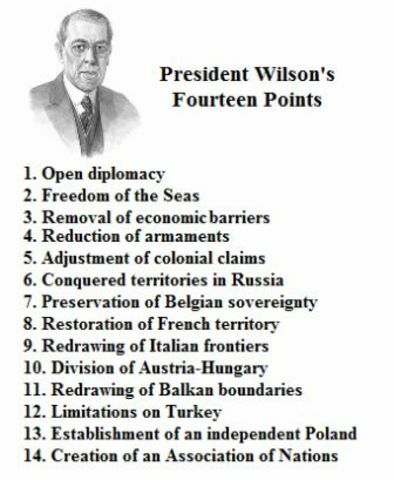 The Fourteen Points was a statement of principles for peace that was to be used for peace negotiations in order to end World War I.
on 23,April,1920, Mustafa Kemal ATATURK announced the new government of Turkey. 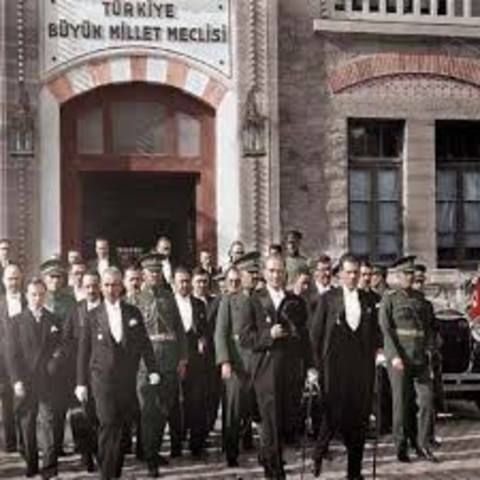 Mustafa Kemal ATATURK who is founder of Turkey, said "We do not want to have Sultan in our country." 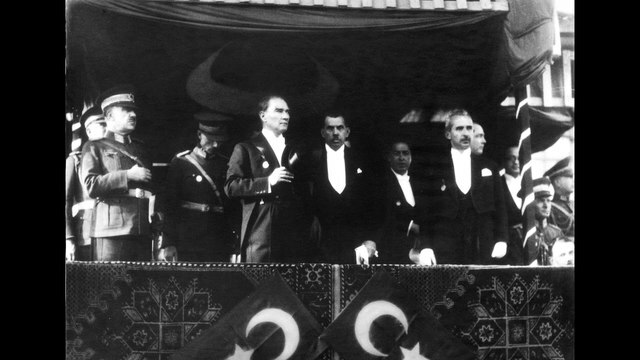 Mustafa Kemal Ataturk announced the new government system of Republic of Turkey which named "Republic Of Turkey".